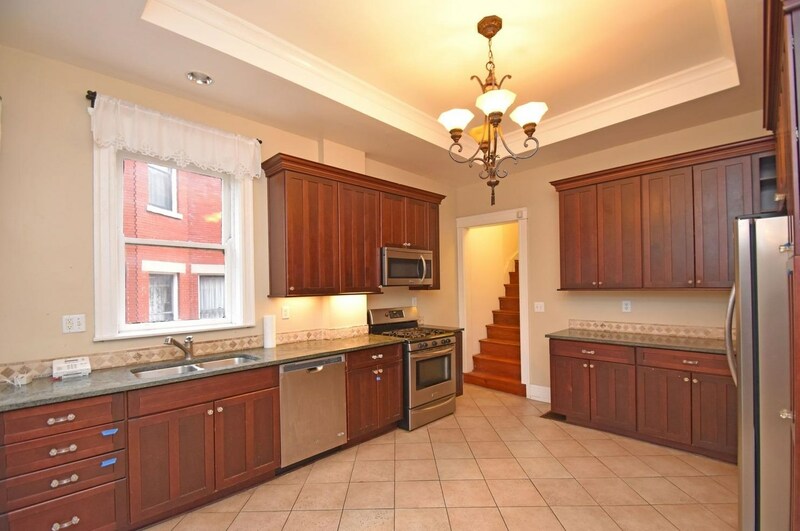 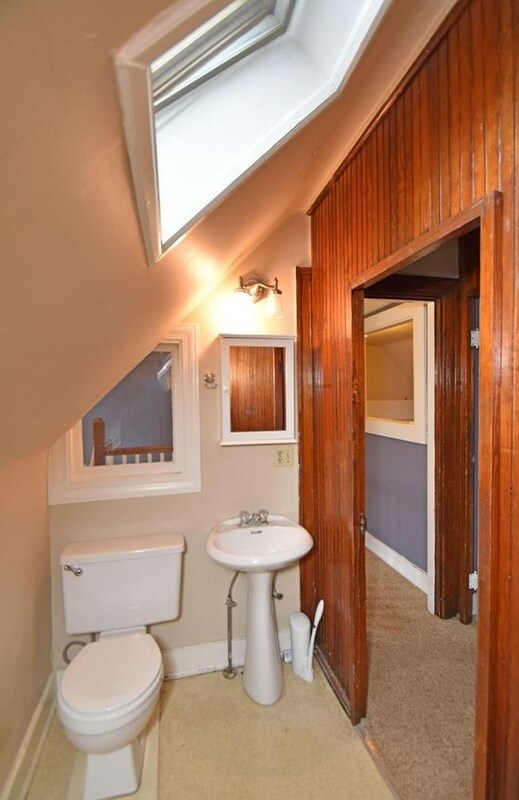 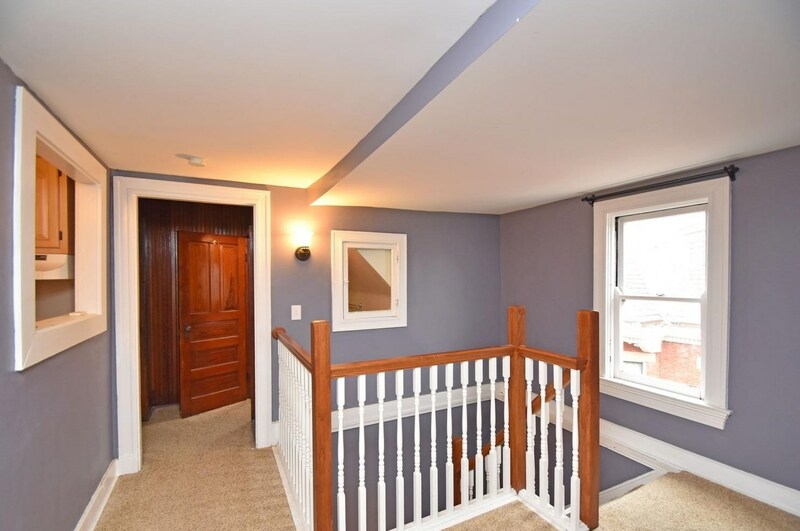 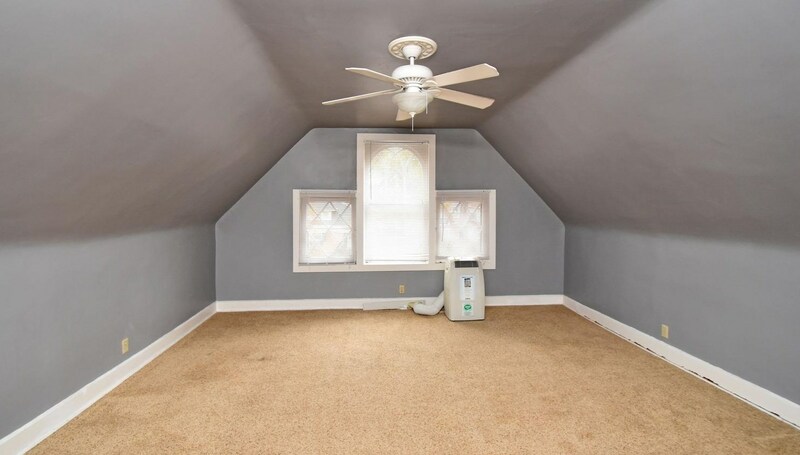 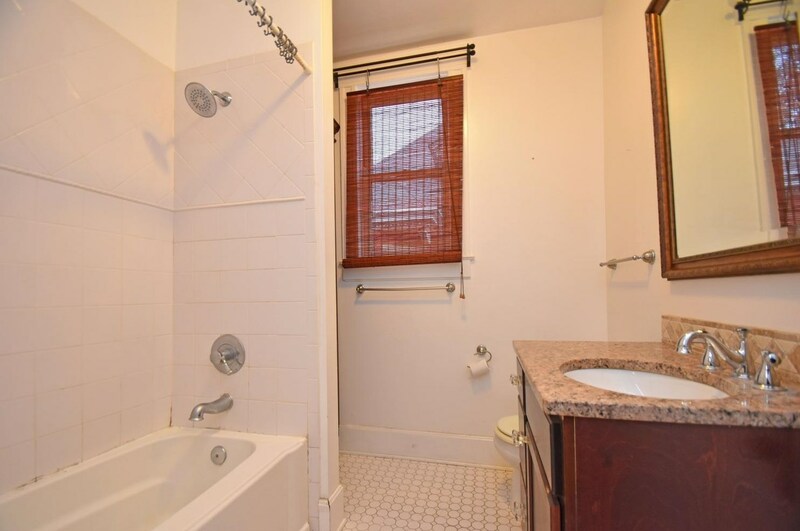 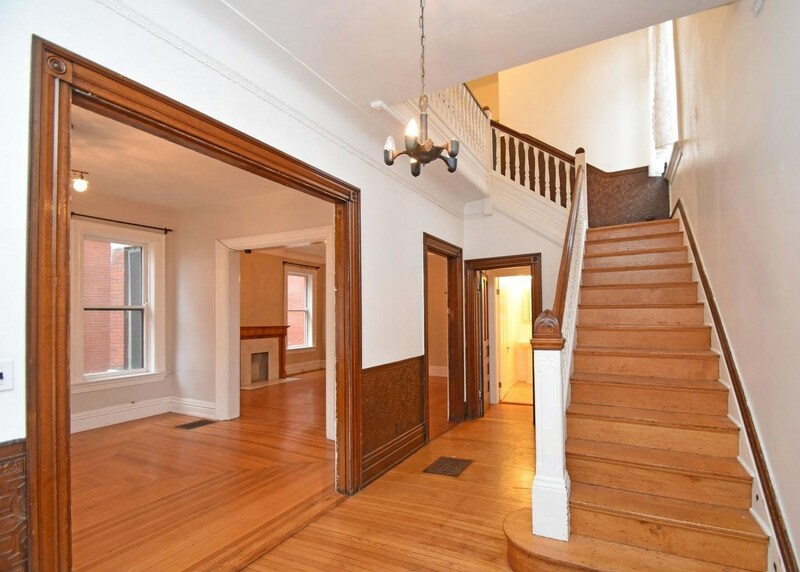 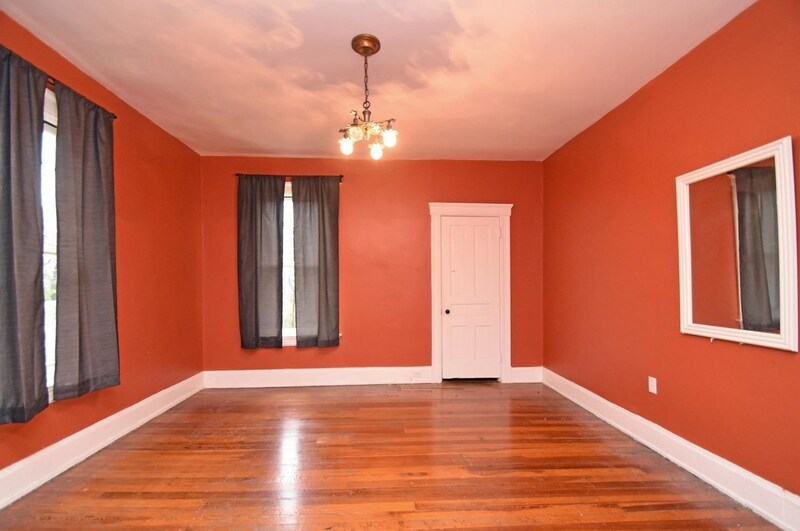 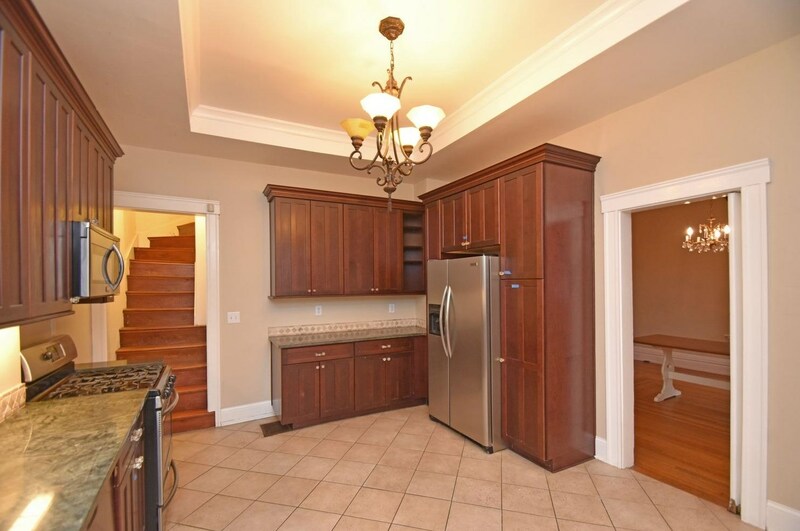 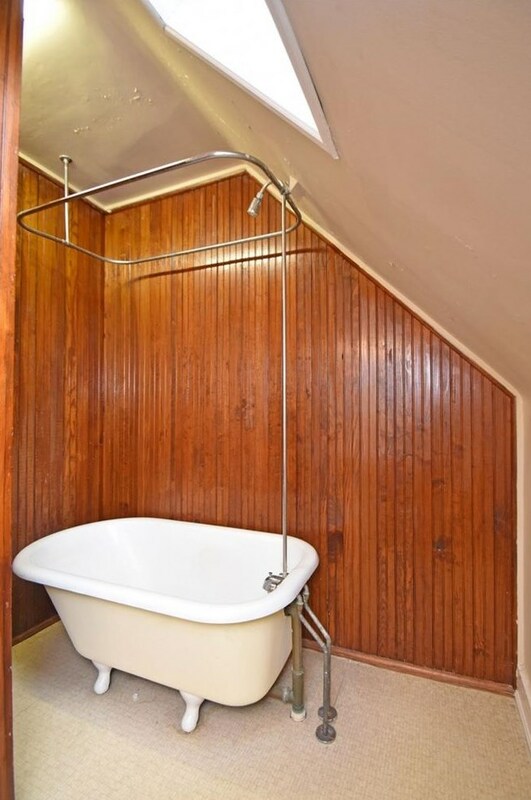 This historic three level brick home has lots of natural wood floors and woodwork throughout, 9 ft. ceilings, chandeliers, a modern complete kitchen, 2nd floor laundry w/washer & dryer, 3rd floor has 2 bedrooms, kitchen, and full bath, cement patio and privacy fenced backyard, on-street & driveway parking, and full unfinished basement w/walkout. 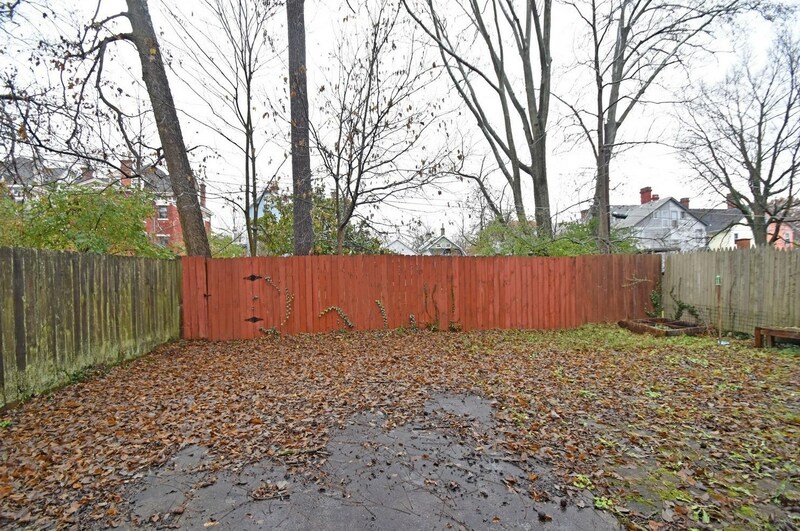 Driving Directions: MLK Dr. E to Madison Rd. 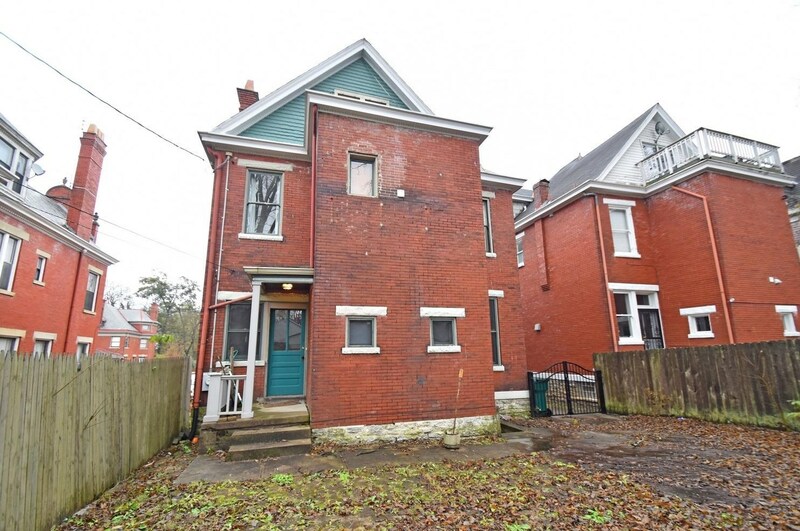 to Fairfield Ave.
2929 Fairfield Avenue, Cincinnati, OH 45206 (MLS# 1613667) is a Single Family property with 4 bedrooms, 3 full bathrooms and 1 partial bathroom. 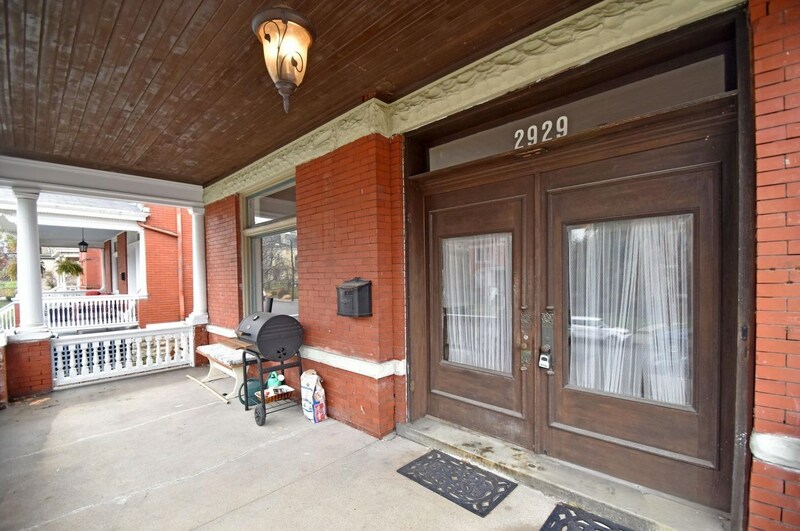 2929 Fairfield Avenue is currently listed for rent at $2,500 and was received on March 13, 2019. Want to learn more about 2929 Fairfield Avenue? 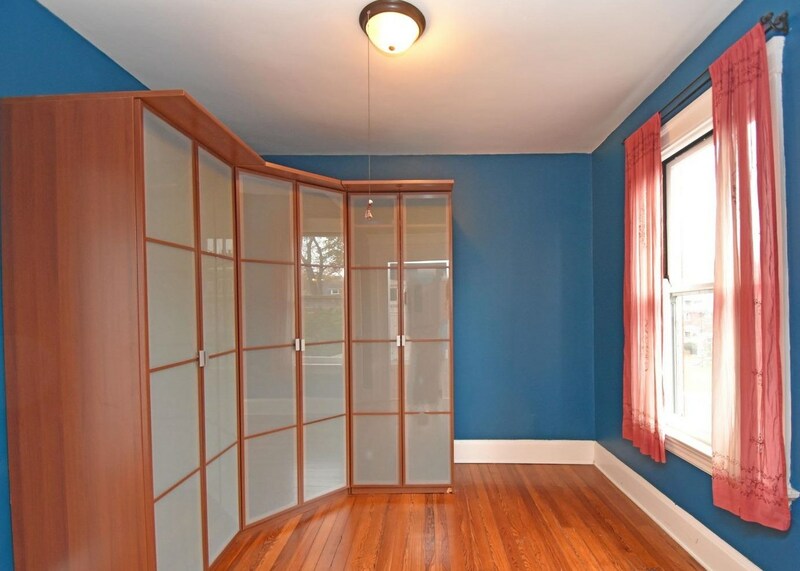 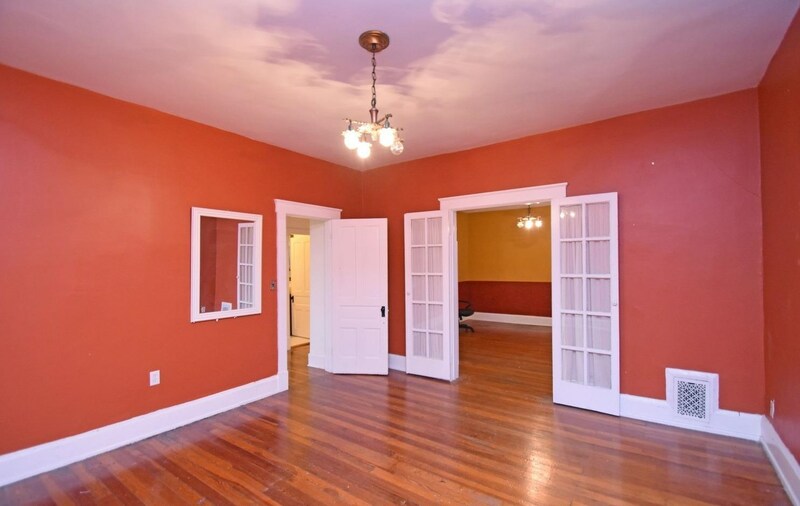 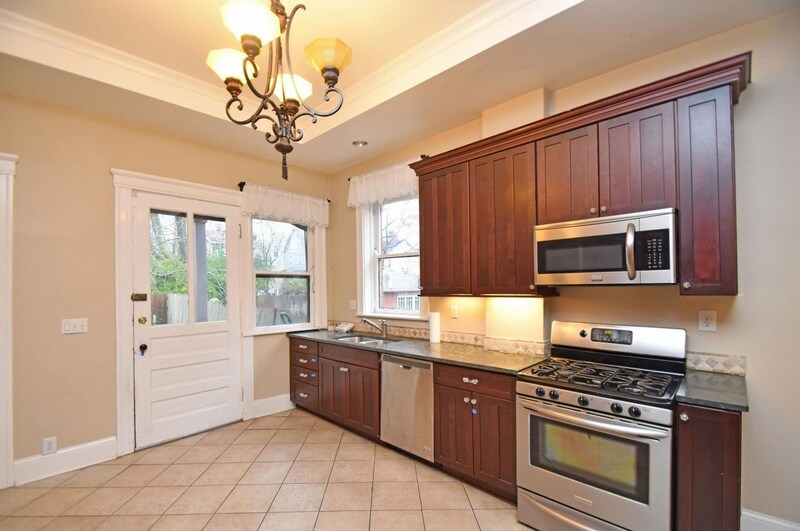 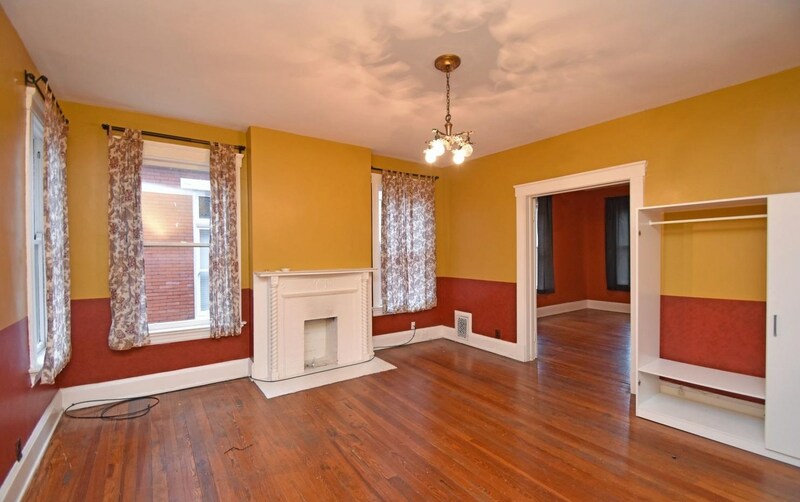 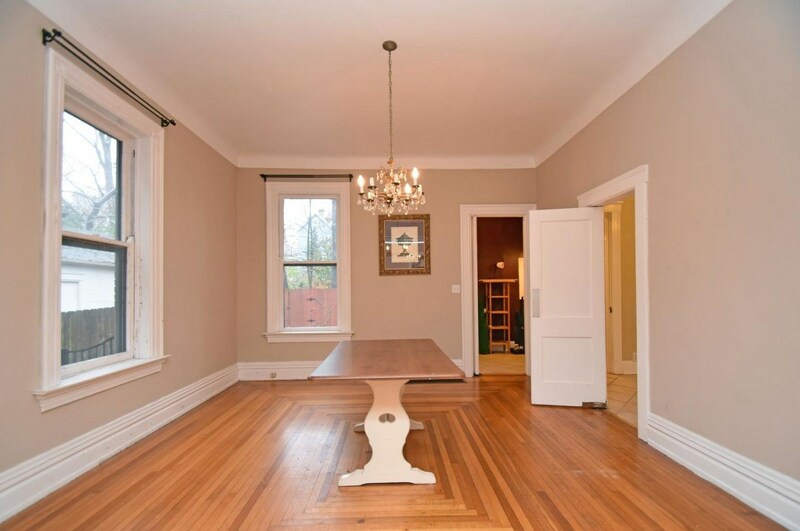 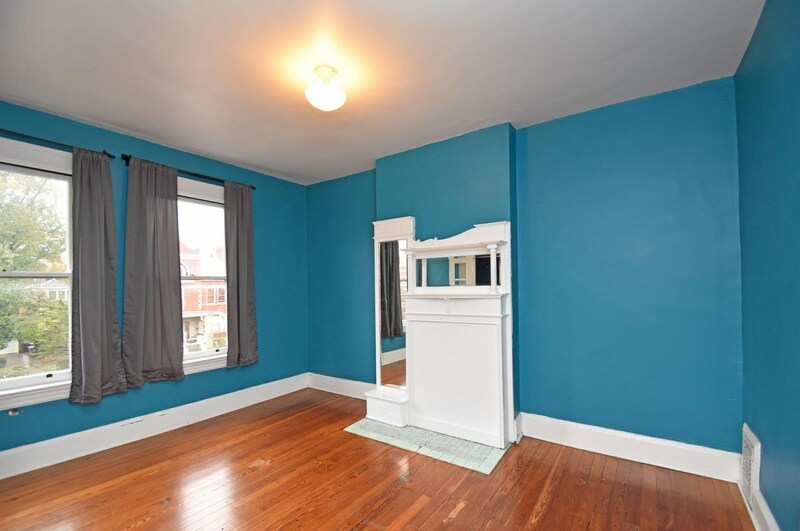 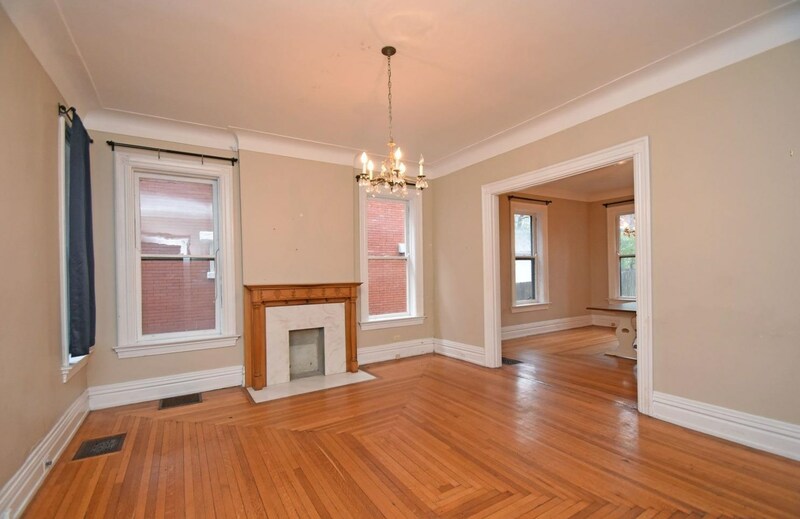 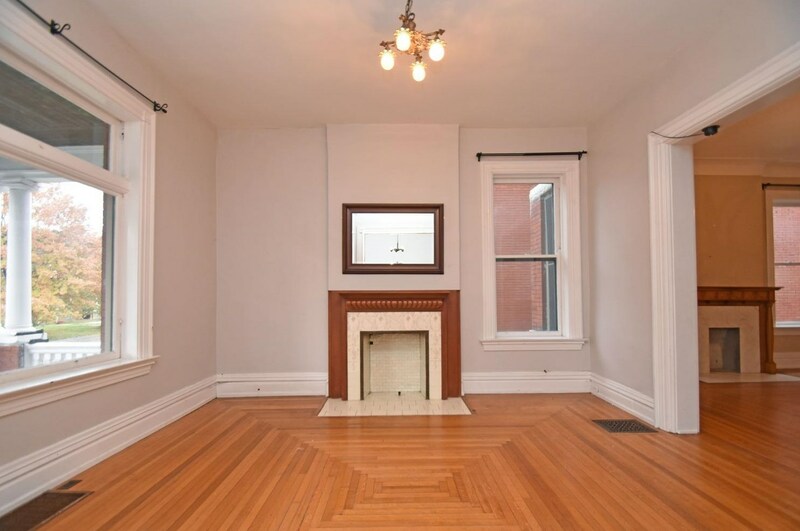 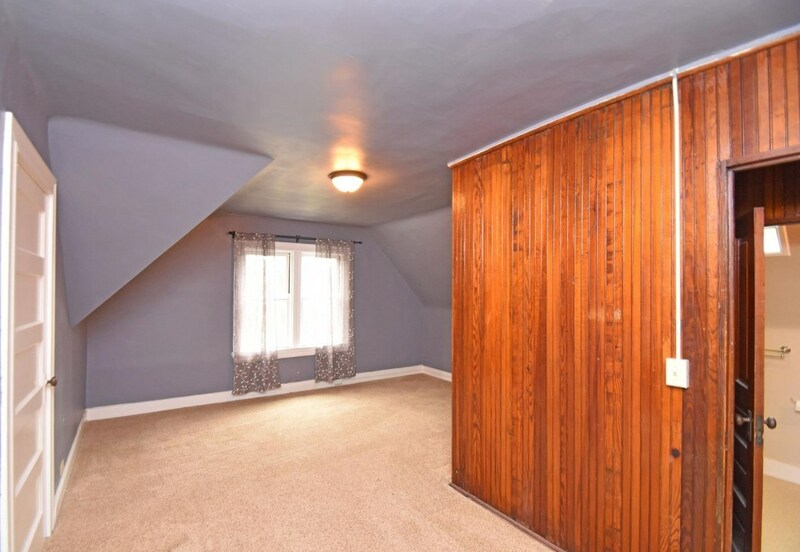 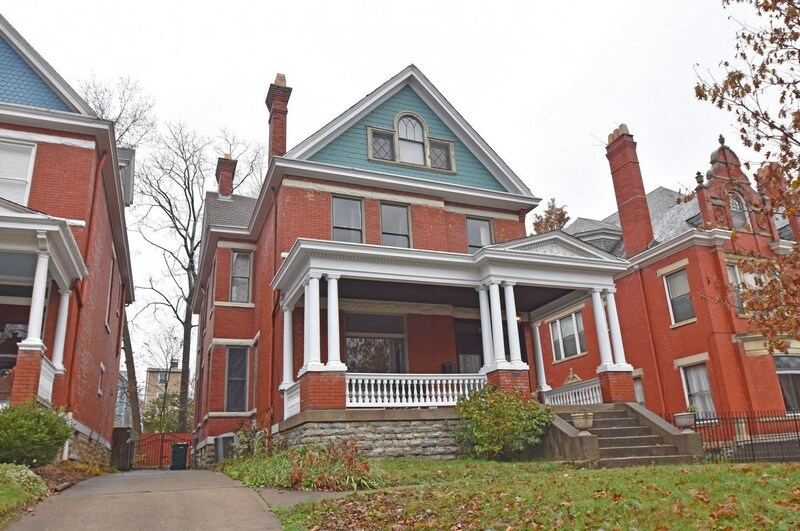 Do you have questions about finding other real estate for sale or rent in Walnut Hills? 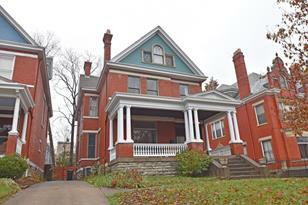 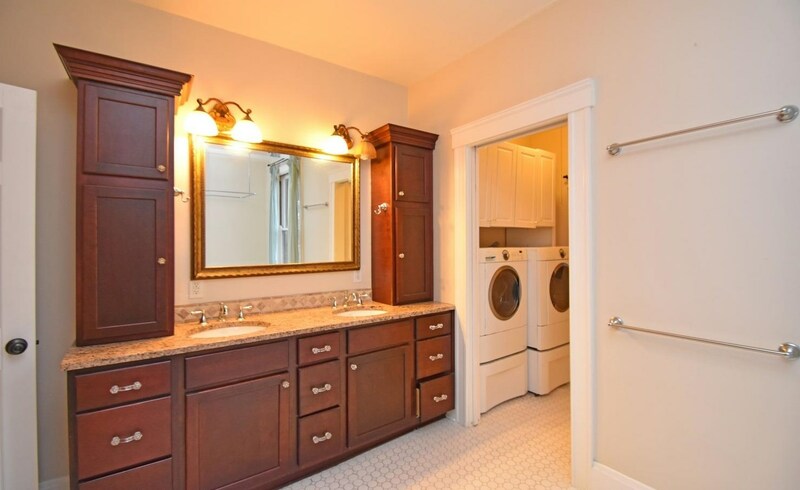 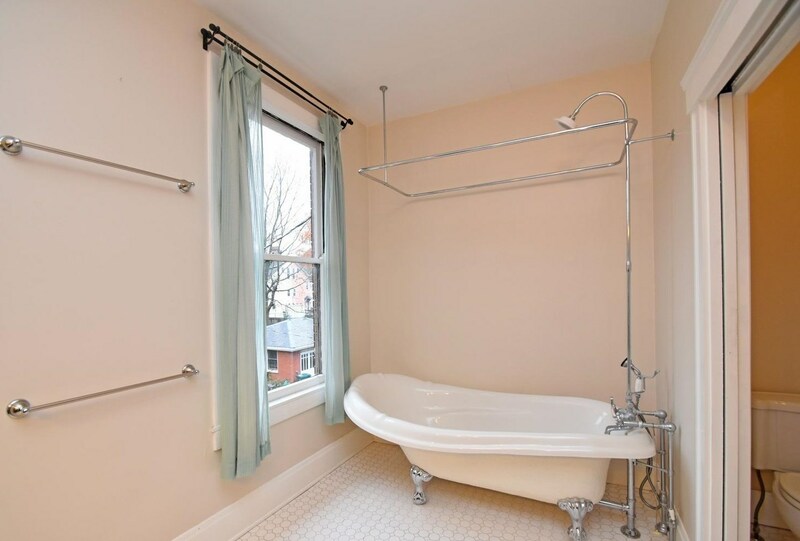 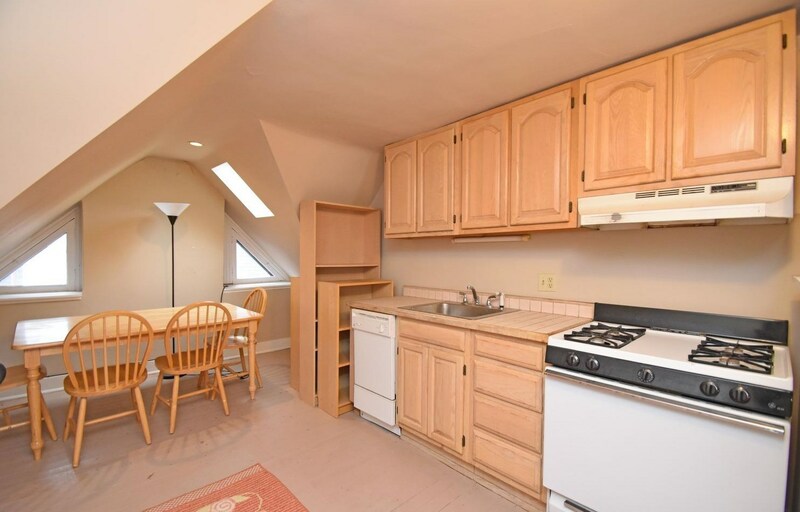 You can browse all Walnut Hills rentals or contact a Coldwell Banker agent to request more information.